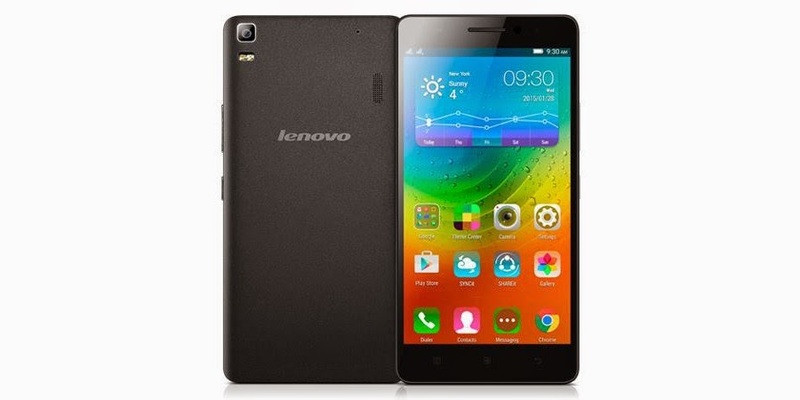 Earlier this month Lenovo announced during Mobile World Congress 2015 trade fair the upcoming availability of its A700 mid-range Android smartphone. Apart from the fact that it comes with more than decent features, Lenovo A7000 is also among the first to feature Dolby Atmos sound technology. 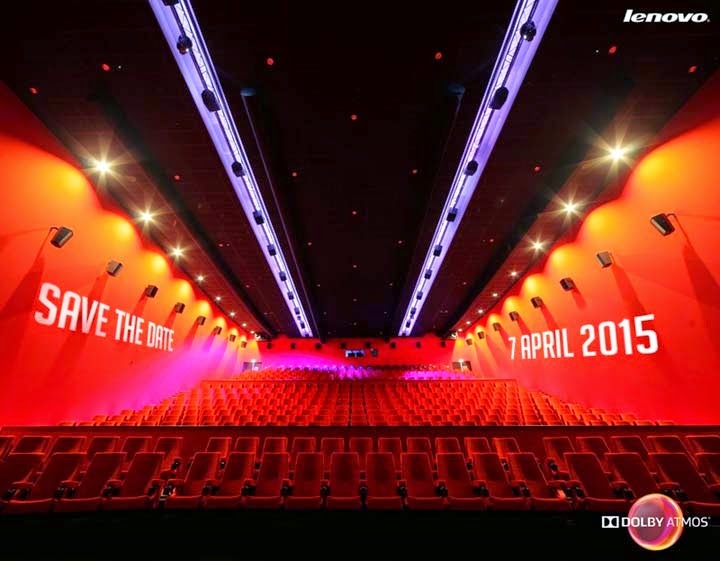 According to BGR India, Lenovo has already sent invitations for a launch event that will take place in India on April 7. Although the company hasn't named the A7000 as the next smartphone to be introduced in India the fact that the Dolby Atmos logo is stamped on the invitation suggests that this is the device that will be revealed early next month. Obviously, it's too early to talk about pricing options and availability, but there's a high chance that new information on the matter will emerge in the coming days. Moving on to specs, Lenovo A7000 is a pretty decent mid-end smartphone that will ship with Android 5.0 Lollipop operating system out of the box. The device has been confirmed to be equipped with a 64bit octa-core MediaTek MT6752m processor clocked at 1.5GHz, as well as 2GB of RAM. The bad news is the A7000 packs only 8GB of internal memory, but users will be able to further expand storage up 32GB via microSD card slot. Lenovo A7000 sports a large 5.5-inch HD (720p) IPS LCD capacitive touchscreen display and it's powered by a 2,900 mAh battery. On the back, the smartphone features an 8-megapixel photo snapper with autofocus, LED flash and video recording, while in the front there's a secondary 5-megapixel camera for video calls and selfies. Last but not least, the A7000 offers multiple connectivity options, including dual-SIM, LTE, Wi-Fi, Bluetooth, microUSB, 3.5mm jack and GPS with AGPS support. We'll be keeping an eye out for more details on Lenovo A7000's availability and pricing options, so stay tuned for more on this one.